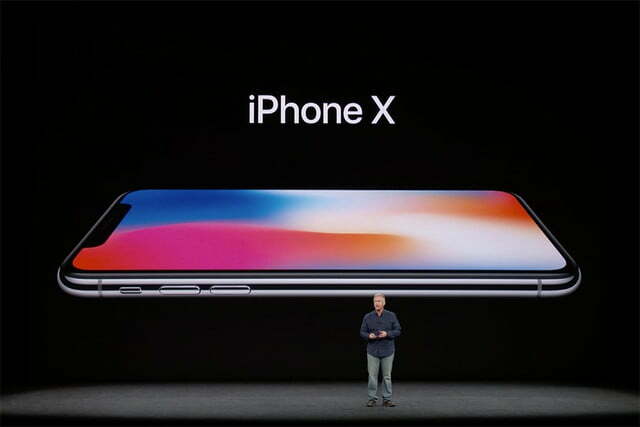 Apple’s iPhone 8 and iPhone 8 Plus models are already available to the general public but now the focus is on the biggest release of the year from Apple, the commemoratory iPhone X. Apple has pinned this new iPhone to the device’s 10th anniversary and is, therefore, named X ‘the roman for ten’. Apple has already announced this new iPhone in a recent event that was held at Steve Jobs Theater at Apple Park. And after several months of rumors, Time Cook himself took the opportunity to announce Apple’s biggest leap in forward direction as far as iPhones are concerned. There are plenty of breakthrough features that this new iPhone is expected to come with and we’ve discussed most of them here. Apple has introduced OLED displays for the first time in iPhones and for iPhone X we have Super Retina 5.8” edge-to-edge display that offers 2436x1125 px resolution. Apple claims to have cured the brightness as well as color accuracy issues that are common with OLED screens. The new displays also extend support for HDR 10 and Dolby Vision to offer amazing video playback capabilities. The display also uses TrueTone technology for offering dynamic white balance adjustment. We also had this feature on iPad Pro 10.5” as well as the latest iPhone 8 models. The display’s size allows for intuitive use of this upcoming iPhone model even with no Home button. For instance, you can swipe up for getting to Home Screen and can use the raise-to-wake feature for bringing your iPhone to life. You can use these gestures across the system for leaving the apps or for multi-tasking. As said and heard for a long time, Apple has introduced a new locking/unlocking mechanism in the high-end iPhone model. The facial recognition feature used in the new iPhone will be called FaceID and it uses TrueDepth camera system for carrying out its operations. It is actually hidden inside a small notch towards the upper end of display. As you take a glance at your iPhone, your face is illuminated so that infrared camera of Face ID can easily identify it. What’s surprising is that Face ID works fine in dark situations as well. With the power of A Bionic chip, your image is processed in real time by neural engine which has been specifically built for mapping your face’s contours and shape. And, as claimed by Apple, its sophisticated software doesn’t get confused by your hairstyles or something you might be wearing, like a cap or a hat, or even your beard. Craig Federighi, Apple’s software chief, said that iPhone X will be able to map your face rightly in most of the sunglasses as well. Even pictures and masks can’t trick sophisticated Face ID from Apple. 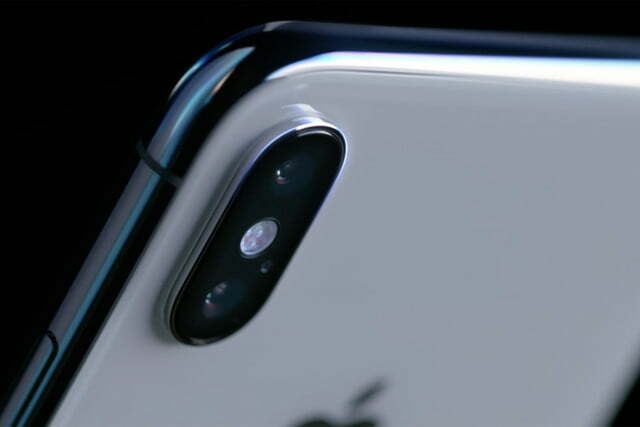 The new iPhone X comes with a 12-mp dual-lens rear camera that will offer dual OIS. There will be f/1.8 aperture wide-angle lens and the other will be f/2.4 aperture telephoto lens. Portrait mode now comes to 7–mp front camera alongside auto exposure control and image stabilization. There will be new color filters and image signal process will offer enhanced pixel processing. Both front and rear cam will have AR features and the Natural Lighting effect that Apple has introduced in iPhone 8. There is 4K video support as well at 60fps and iPhone users can also enjoy slow-motion videos at 240fps as well. 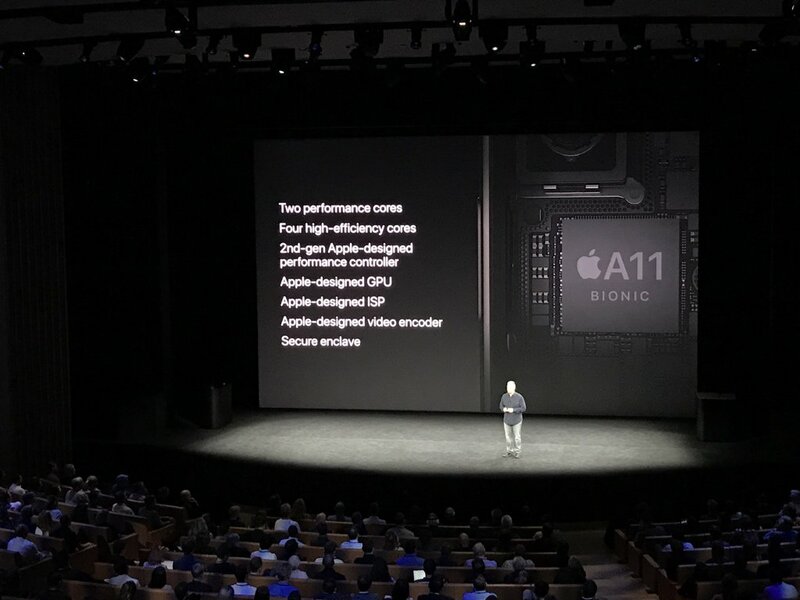 iPhone X also features same A11 Bionic chip that we have in iPhone 8. The 64-bit processor comes with a graphics unit designed by Apple offering 30% greater speed compared to existing unit. With its six cores, the chip offers much better performance compared to A10 Fusion chip from iPhone 7. The iPhone X battery is expected to offer a couple of hours more life compared to what we had in iPhone 7 Plus. 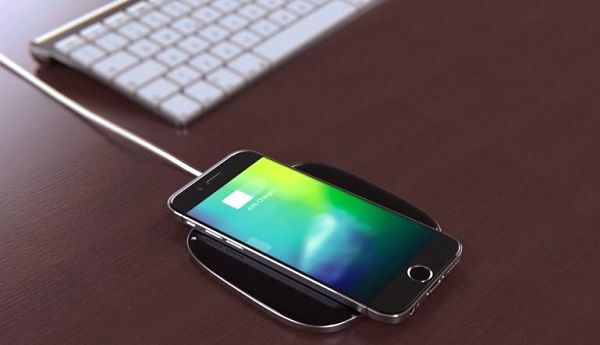 Besides, there are wireless charging capabilities as well and Apple is expected to introduce wireless charging mats known as AirPower for charging new iPhones, Apple Watch and AirPods all at same time. 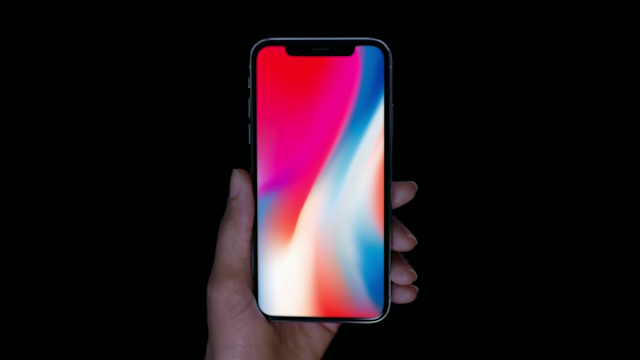 You might have to wait a bit longer for grabbing the new high-end iPhone X from Apple, however, as the pre-orders will start from October 27 and the phone will be available on 3rd of November.